I got this book for my birthday. 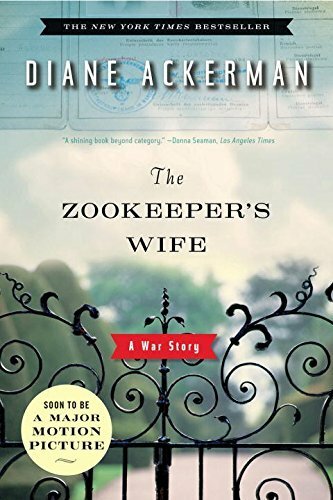 I love World War II stories and animal stories, so this was a definite read for me. The story is well written, but I thought it was a little choppy. This is a true story with amazing people in it. This story connected with Irene’s Children which I read recently. There were many interacting events that were described in both stories which gave me a good view of what it would have been like in Poland during the German occupation.